This beer has been sitting for a long time now. Like 20 months old. Thankfully it’s a Belgian Quadrupel and they’re more inclined to aging. Here goes nothing. 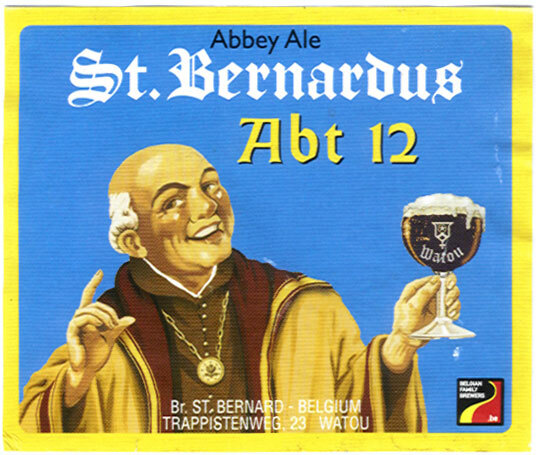 ST. BERNARDUS ABT 12 is a Belgian Quadrupel with a hearty 10% ABV (prior to aging). Monk’s Cafe Flemish Sour Ale is a Flanders Oud Bruin style ale. Brewed once a year, this “Old Brown” ale referments in the bottle and clocks in at a respectable 5.5% ABV. While cleaning out my old phone, I found a review for another Christmas beer. This is for Fantôme de Noël from Belgium’s Brasserie Fantôme. 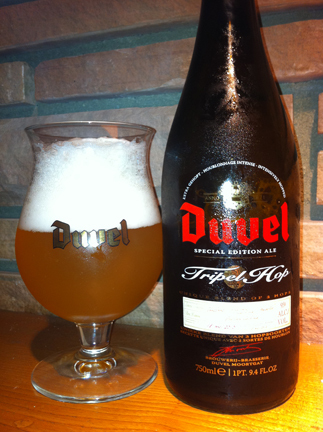 This saison/farmhouse ale is a winter seasonal with a bigtime 10% ABV. 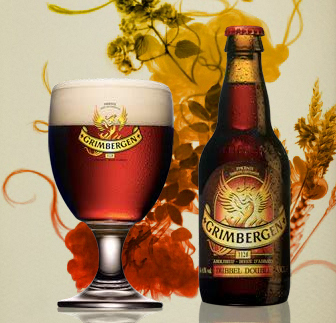 Grimbergen Dubbel is one of the Grimbergen Belgian abbey beers first brewed almost 900 years ago. This dubbel clocks in at 6.5% ABV. Bourgogne des Flandres is a Flanders Red Ale from the Belgium brewery, Brouwerij Timmermans. This brewery has been brewing since the late 1700’s, with Bourgogne being it’s lone “dark beer”. Staying true to the style, Bourgogne des Flandres has a relatively low 5% ABV.